Brighten your space with a little reminder of childhood glee. 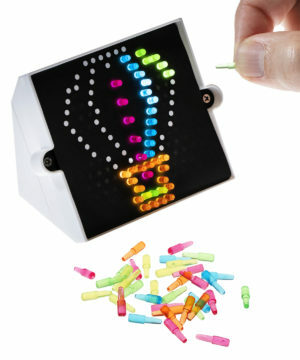 The World’s Smallest Lite Brite is a mini replica of the beloved children’s toy that you can play with just the way you remember. 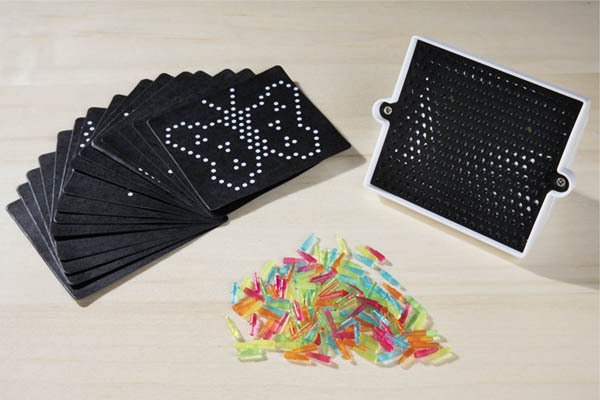 The tiny toy includes a panel, plus 150 colored pegs that easily fit together and light up your colorful designs. Use one of the templates to make fun shapes like a hot air balloon or heart. Then get creative and insert one of the blank papers to create your own design and proudly display your illuminated art on your desk. 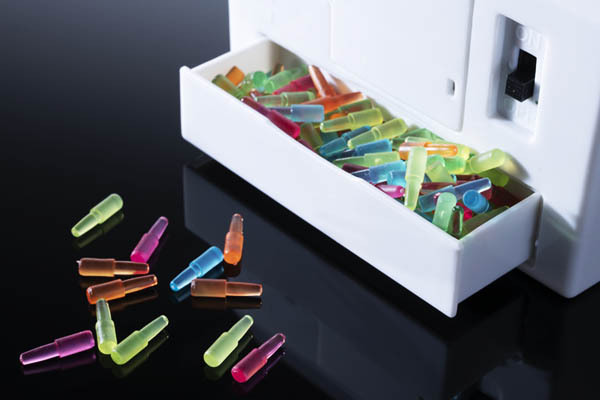 The pegs fit into a pull-out drawer in the rear of the panel so you can easily add more color to your day.